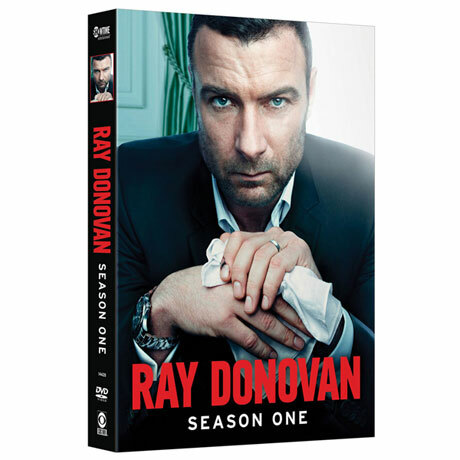 Emmy® and Golden Globe® nominee Liev Schreiber is Irish-American Ray Donovan, a professional fixer for L.A.'s rich and famous celebrities, superstar athletes, and business moguls. Donovan can make anyone's problems disappear—except those created by his own family, including his menacing father, Mickey Donovan (Oscar® winner Jon Voight), who is unexpectedly released from prison. Seen on Showtime. 12 episodes, 10 ½ hrs, 4 DVDs. Mature audiences.